Dr. Strom was voted a "Top Doctor" in Naturopathic Medicine, in the 2014 Phoenix Magazine Top Docs Edition. He also received the 2014 Alumni Award from Southwest College of Naturopathic Medicine in recognition of major contributions to the advancement of naturopathic medicine. 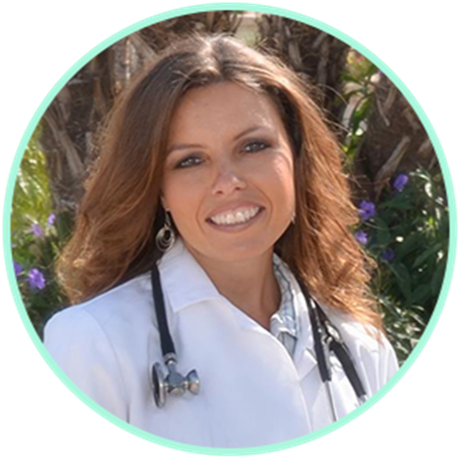 Dr. Kristen Bishop graduated from Southwest College of Naturopathic Medicine in Tempe, AZ as a Naturopathic Medical Doctor. "After college, I started my healthcare career in traditional sports medicine. That's where I really began seeing how much "the system" and big insurance companies dictate health care...but it wasn't until after I had children that I made a big change..."
"After some time in sports medicine, I took a 10 year hiatus to get married and have four children. I delivered my first two children how many do- in a traditional hospital with traditional medicine. However, I took a more natural approach with my 3rd and 4th children and delivered them at home. These home births changed my life, and opened my eyes to the wonderful benefits of natural medicine!" "I felt eagerly compelled to share the benefits of naturopathic medicine with people. So once my children grew a bit older, I went back to school for four years to become a licensed Naturopathic Medical Doctor! 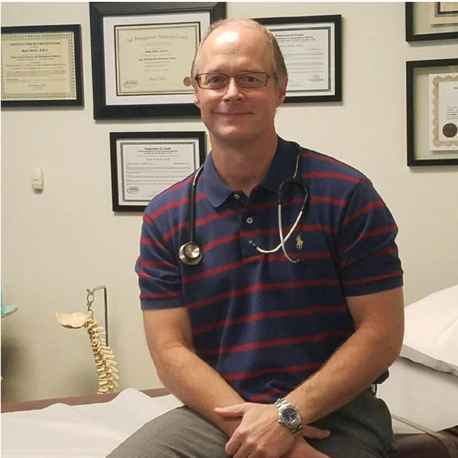 I was elated when I graduated from Southwest College of Naturopathic Medicine in Tempe, AZ as a Naturopathic Medical Doctor." "In 2011 I opened Keystone Natural Family Medicine. That's also when I began getting involved in the Arizona Naturopathic Medical Association. I travel to Washington DC yearly with this association, and meet with legislators on Capitol Hill to advocate for Naturopathic Medicine awareness and regulations. My main goal with this association is to get the word out about Naturopathic Medicine and help people understand that they have options! Many people are very unhappy with the current health systems and the dictating role that big insurance corporations have on health care, and I want people to understand that they don't need to adhere to that system; that Naturopathic Medicine is legitimate medicine and is available for them." Upon completion of your online payment at AzNMA.org you will receive TWO emails: your payment receipt and confirmation of registration with a Go to Webinar registration link. Click the Go to Webinar link in the second email to complete your registration and receive the link from Go to Webinar to actually access the webinar.